Hanks by Hank isn't just making classy handkerchiefs. HBH Hardware is another outlet for his creative energy and the Twisted Slim bead is among the first products being offered. 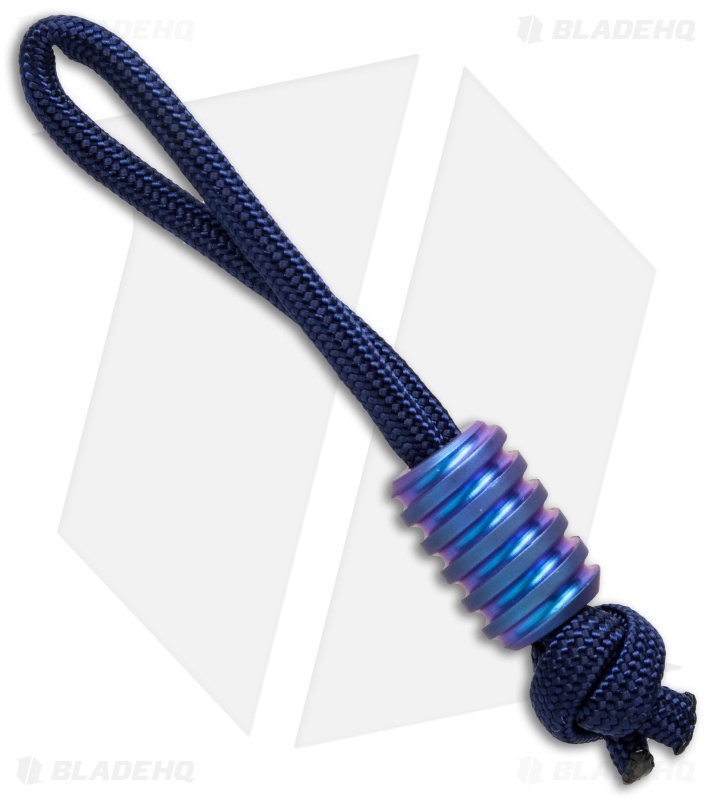 It's a fine bead, milled from titanium and anodized for that "pop" your lanyard deserves. This one has a full blue finish.